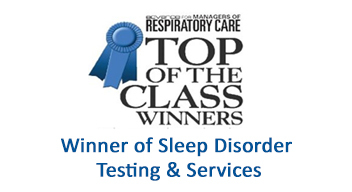 Sleep Strategies is the industry’s first scoring company to have a dedicated Quality Assurance Department overseeing the scoring of all sleep studies. 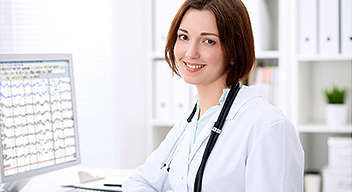 Your patients rely on you for reliable results. You can trust and depend on us for the same. To ensure sleep scoring accuracy and our guarantee, Sleep Strategies has implemented three independent levels of quality control. Our quality assurance department has some of the most qualified and experienced RPSGTs in the industry. They continually review the scoring performed by our registered technologists to ensure it meets the highest quality standards. Including both inter-rater reliability scoring and audit reviewing, this level of internal quality control is unprecedented in the sleep scoring service industry. If you have a question about a study we have scored for you, simply return a request form to our quality assurance department and they will immediately investigate. There are no extra fees for either the review or, should it be necessary, a rescore. The best sleep scoring depends on accurate data collection during the study. Sleep Strategies can offer recommendations with every scored report that will help your team gather sleep study data more accurately, effectively and efficiently. The information in our DAE Report can be used when meeting AASM accreditation quality assurance requirements, and can be an invaluable tool for employee evaluations and reviews.